That's why we offer easy ways to talk with us. You can call, text, or email and we'll be there to help. 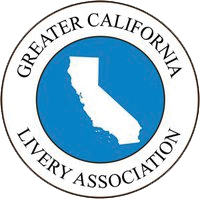 Our online booking system is used by more than 4,500 limousine operators around the world and is incredibly easy to use. Create an online account with us and you can make bookings in just a couple of minutes. Or if you prefer to fly - or ride - by the seat of your pants, give us a call or send us the details and we'll email you back with a formal confirmation in no time. Why Should You Choose Our Longmont Car Service? Still Don’t Believe That We’re the Best Choice for You? 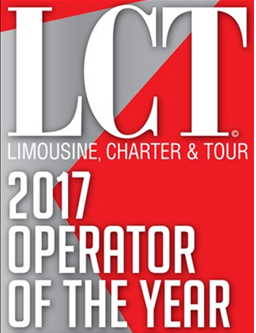 •	Eight Black Executive Transport was awarded the prestigious 2017 Operator of the Year award from LCT. 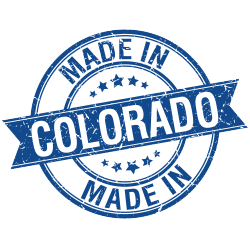 •	Check out what our customers have said about our Longmont car service on our testimonials page. We won’t disappoint you. We operate a fleet of new Mercedes sedans, as well as Lincoln Navigator, 7-seat SUV's. Need more space? We can supply a 14-seat Mercedes Sprinter Bus, as well as higher capacity buses. Request a quote or call us for more details. Eight Black Executive Transport is an independently owned Longmont car service traveling across Colorado’s Front Range. Our highly personalized ground transportation serves to remove the regular stresses of traveling to and from the airport - traffic congestion, the high premiums of lot parking, not to mention the time it takes out of your busy schedule. When you ride with Eight Black, you'll experience a premium Mercedes sedan, or one of our new long-wheelbase Lincoln Navigators, along with our premium amenities, which can include refrigerated coolers fully stocked with the beverage of your choice, ceramic tint to maximize privacy and protection, and mandatory Nokian or Blizzak winter tires in winter conditions.